These lyrics were like an anthem for many in a generation of the 60’s and 70’s; young people searching for meaning and purpose in the midst of an ever changing social fabric. What we are noticing some 40-50 years later is that being an island in the midst of the social steam is a tremendous burden for many. Loneliness and isolation have become an epidemic in some places. I was recently searching the internet for articles about social isolation and electronic connectedness. There is a strange and paradoxical situation – we are connected in time and space with hundreds and sometimes thousands of other individuals, we still sometimes feel a crushing sense of isolation. It is like being in the midst of a candy store, an all-you-can-eat candy store, and what we are really hankering for is some meatloaf and hamburger steak. All carbs – no protein. We are losing some of the “all in it together-ness” of life; in the world of hyper-individualism, hyper-performance, hyper-self-actualization, where and when is there simply a time to be off grid and a child of God. In England, there was a year-long study on social isolation – Jo Cox Commission on Loneliness – that discovered what most of us already know: the old glue is evaporating. The Cox report mentions social institutions that are becoming a less and less common aspect of people’s daily lives – church, local pub, workplace, social club. Even schools feel like high-pressure environments rather than places where people are nurtured and coaxed through childhood. We are substituting electronic and cyber communities for actual people and places, and for many this leads to a sense of not really being connected to anyone. One of the vocational callings of the Church at the moment is to give some a “neighborhood,” a backyard, a coffee pot for folks when there seems to be no other place to go where folks know and care. I am grateful that our congregation is embracing our ever-growing and deepening Stephen Ministry. Sometimes folks ask me about Stephen Ministry – what is it? Is it therapy? Is it mentoring? Is it a 12-step program? I tell them that it is simply companionship within the Church; it is a fulfilling of the promise that Christ gives us to walk with us through life’s valleys, and it is a fulfillment of our promise to walk with one another through life’s challenges. Stephen Ministers are folks who have generally, not always, but generally taken a turn swimming in the deep waters of life. They do not have all the answers, but they have answered a particular call to be “present” to others who find themselves in life’s deep water. They are also committed to the holiness and confidentiality of individual experience; our story remains our story. 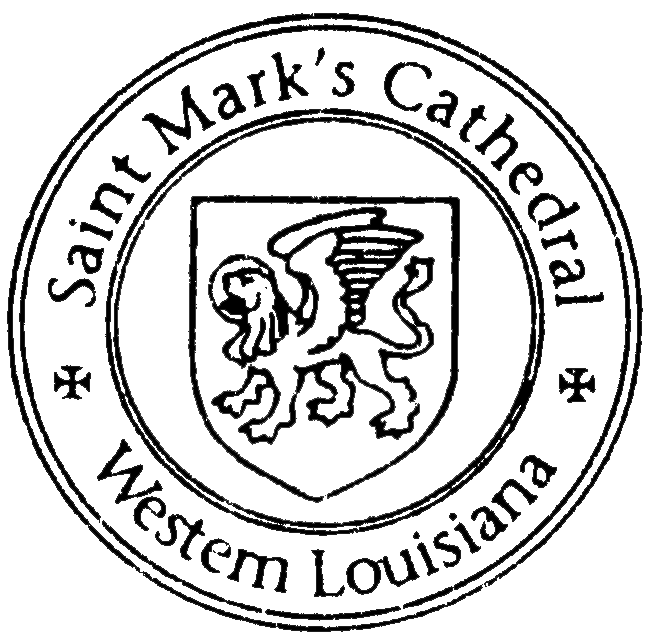 In the days ahead please keep the ministry of our St. Mark’s Stephen Ministry Team in mind for friends and family, perhaps yourself, as an available “lifeline” should loneliness and isolation descend in the midst of life’s demands. Although we all have the right to be an island, it is not necessary, nor is it something that Jesus ever recommends to those who follow Him.